Ireland’s new Taoiseach (prime minister) Leo Varadkar has announced the creation of a Department of Culture “with a budget to match” as part of his first cabinet appointments. 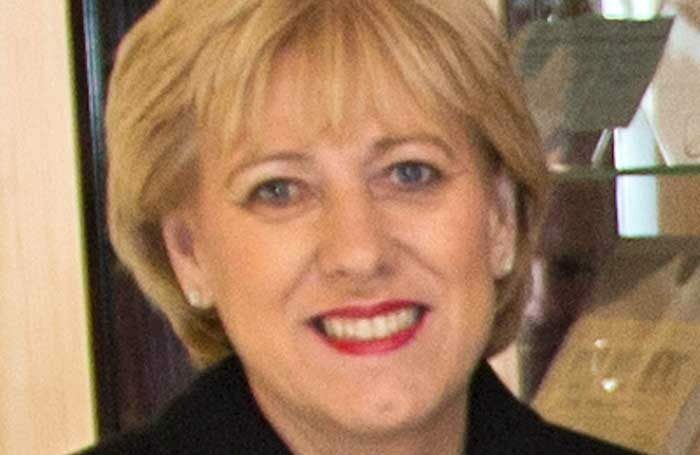 No details of the level of funding were made in Varadkar’s speech to the Irish parliament, during which he nominated Heather Humphreys to head the department as minister for arts and culture. Humphreys has been minister for arts, heritage and Gaeltacht affairs since July 2014 and her stewardship of the year-long celebrations in 2016 marking the centenary of the Easter Rising was widely regarded as successful. The move will see the former arts ministry ceding responsibility for rural and regional affairs to a new department, with the government’s new chief whip, Joe McHugh, being tasked with overseeing the Department of Culture’s remit to support and develop the Irish language.